The Calendar fills in quickly, so book Sally or Jim for your next event! Sally Cunningham, (716) 998-1573‬, or email here. See her Speaker Flyer here. Jim Charlier, (716) 884-3274, or email here. See his Speaker Flyer here. “Celebration of Spring” luncheon, private event, The Garret Club. 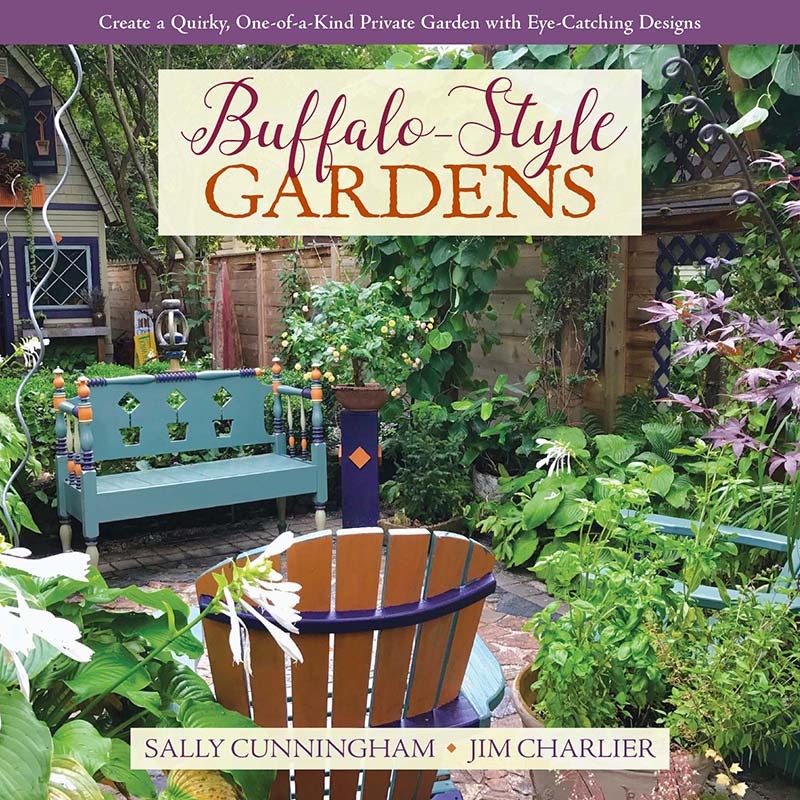 Watch for more, and book the calendar: July 27-28, Garden Walk Buffalo—25th Year! Books for sale at headquarters. If you’ve never done a river cruise, you haven’t experienced true luxury… Let AAA spoil you—with a little help from Sally.